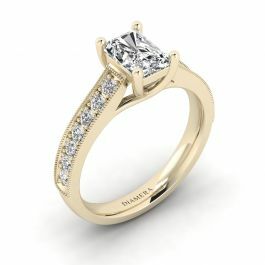 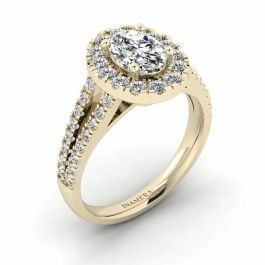 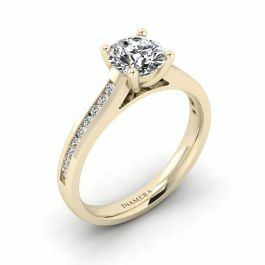 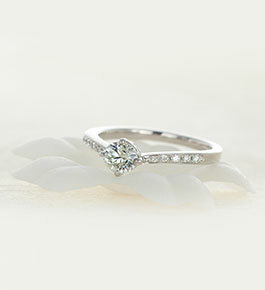 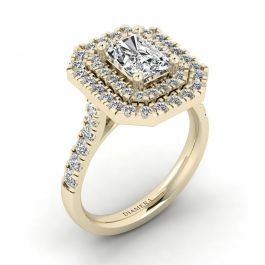 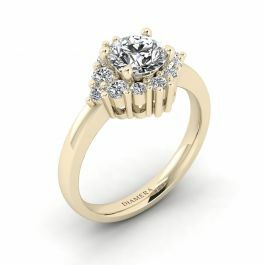 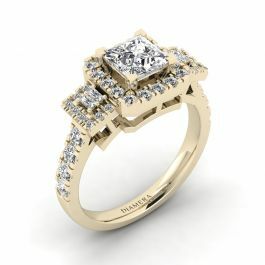 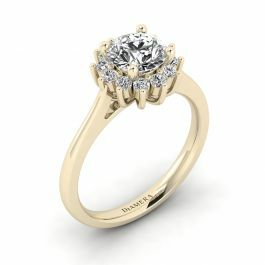 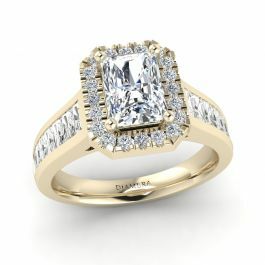 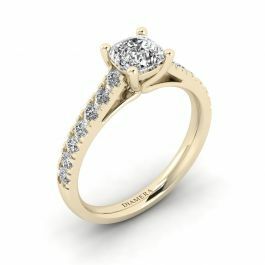 Discover our exclusive diamond engagement ring crafted from precious metals and set on brilliant conflict-free diamonds. 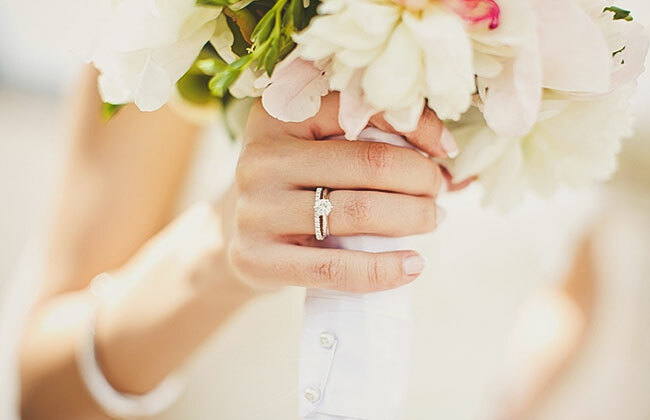 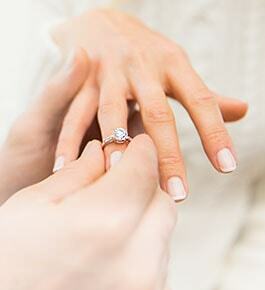 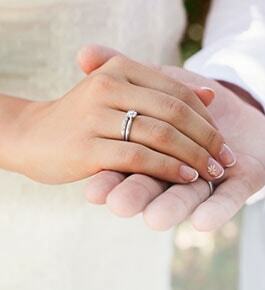 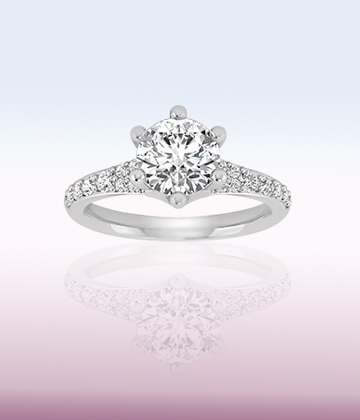 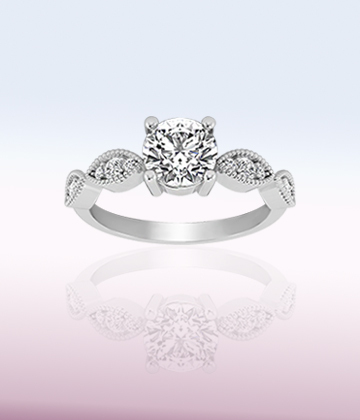 Explore our Solitaire Engagement Ring. 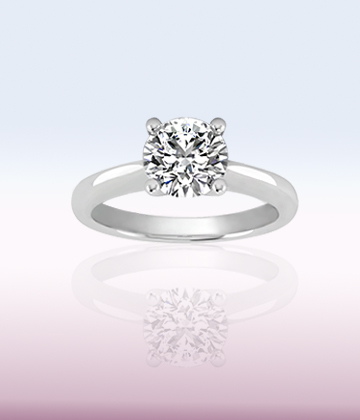 A traditional ring with the most simple fine style crafted in a single diamond that adds to a timeless and elegant appeal of a ring. 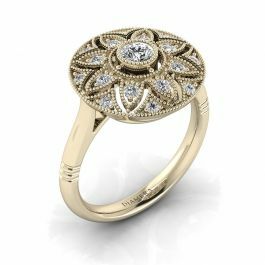 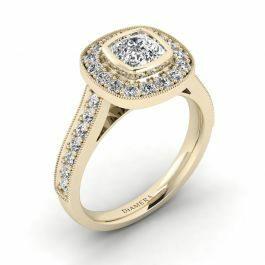 Discover our Art Deco Engagement Ring inspired from various time periods with a modern touch design to enhance the refined elegance and classical novel style of a ring. 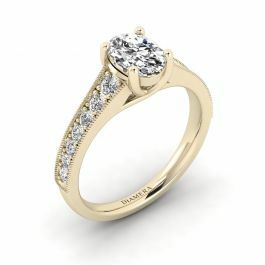 Our Pave Engagement Ring is contain of solo diamond in the middle and encrusted diamond along the band to maximize the appearance of sparkling diamonds in every edge.